Hey Sugas!!! 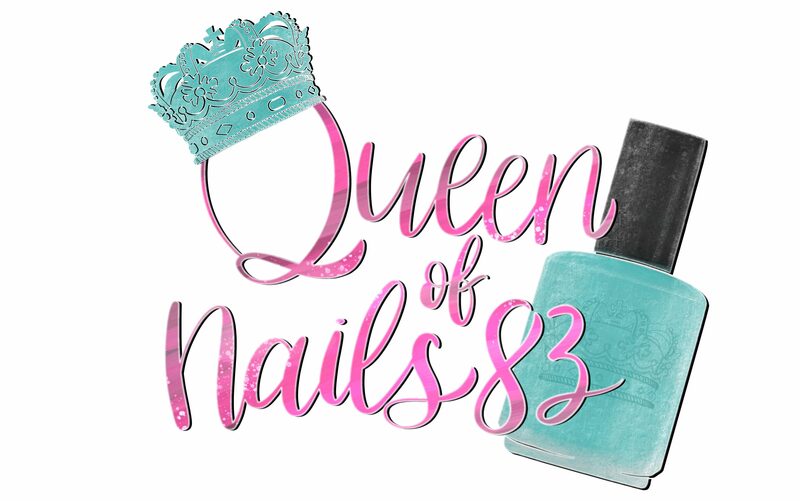 Last month, I introduced the first installment of the 26 piece Queen Collection from Necessary Evil Polish. Hopefully by now you’ve had an opportunity to purchase, but if not, it’s ok, because I have part 2, polishes 5-7, to share with you today. If you had an opportunity to join my live swatch party, then you saw how amazingly these preform. If not, feel free to take a gander here. Either way, keep reading to check out my swatches. As a bonus, Tamara, is also releasing The World Is Your Oyster, a gorgeous white metallic stamping polish.